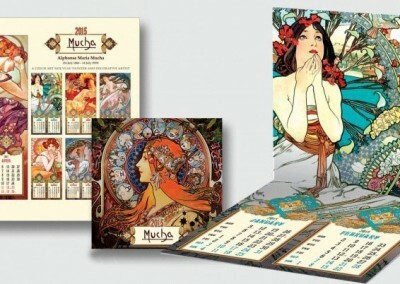 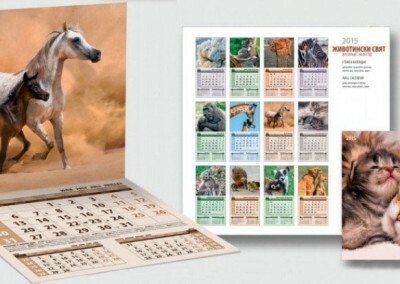 – desktop calendars and pyramid desktop calendars, with individual design and format – by the client’s preference. 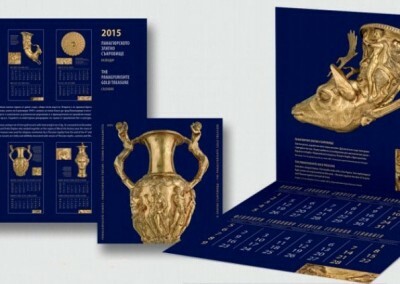 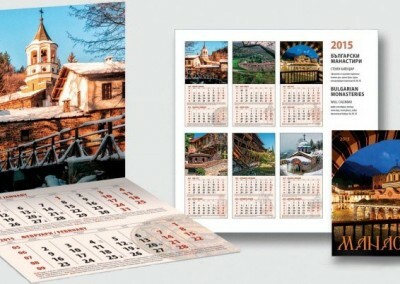 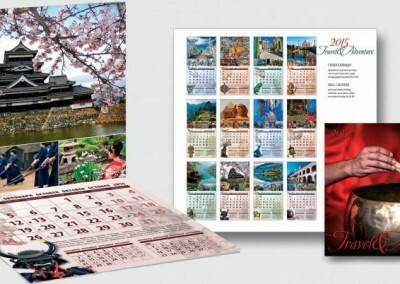 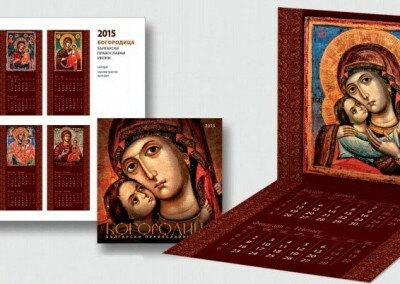 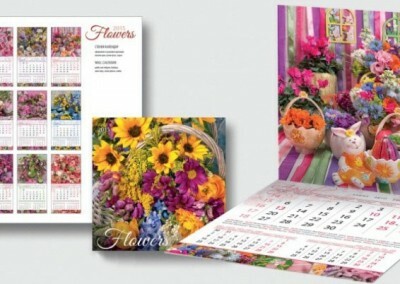 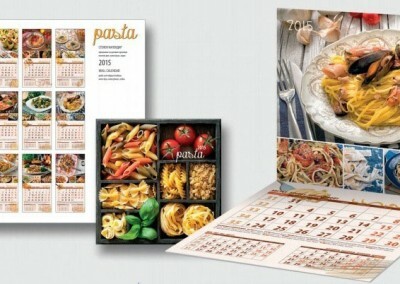 We can offer our clients full service, from the design to the production of the calendar. 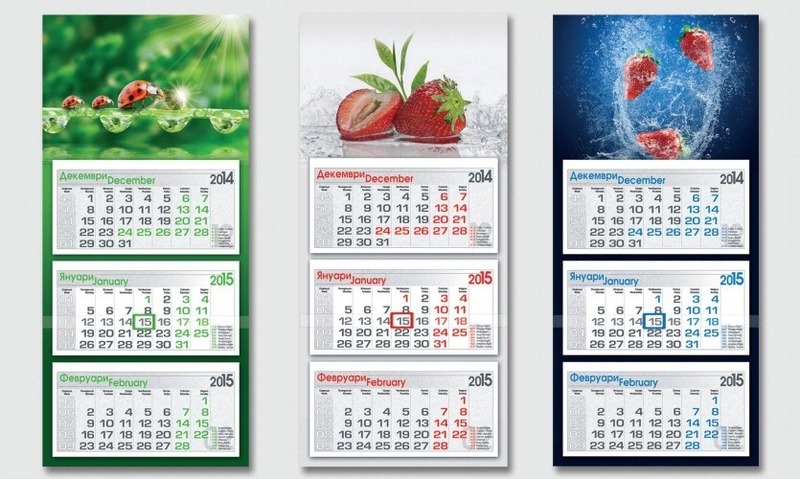 Bivalvia Ltd. is equipped with contemporary collating, perforating and wire-o placement equipment. 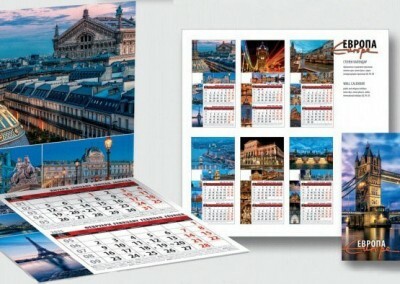 We can also produced an individual calendar storage box or holder for safe storage, transportation an improvement of its esthetic look. 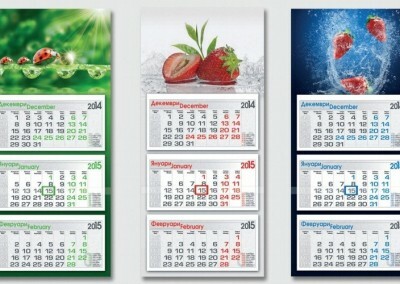 “Color” Theme – the idea of the calendar is to show the abundance of colors that surround us. 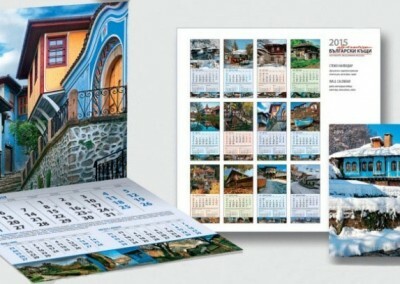 The only thing that we require from our clients is their Logo, which we are going to print on the already made calendar at an advertising space, especially left blank for that purpose. 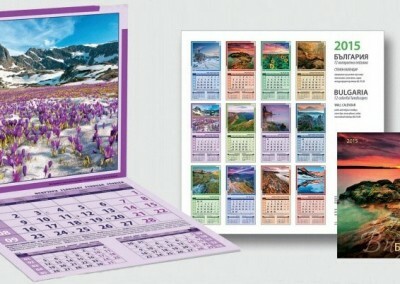 Bivalvia Ltd can design the Advertising part of the work calendar by the clients’ preference which would be bound together to the already produced 3-piece or 2-piece work-calendar.